The Danish Queen Margrethe celebrate her 76e Birthday on the 18th of April 2016. 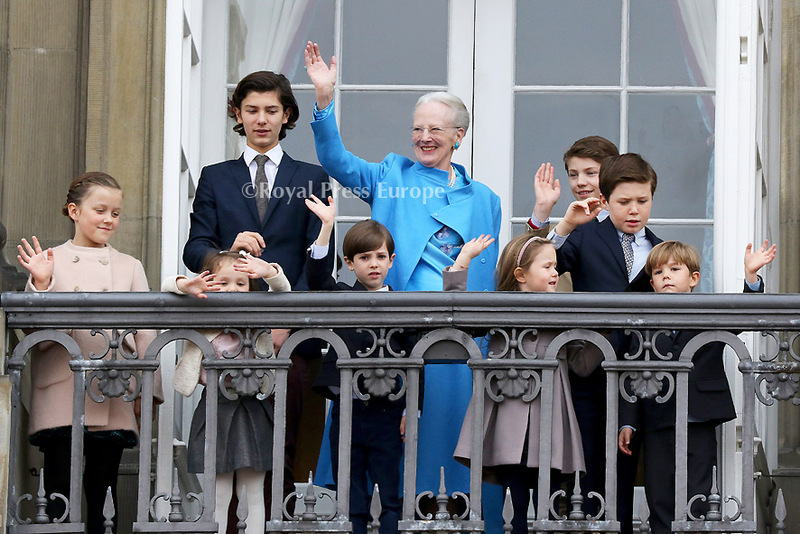 Queen Margrethe of Denmark had her entire Family on hand to celebrate her 76th Birthday. 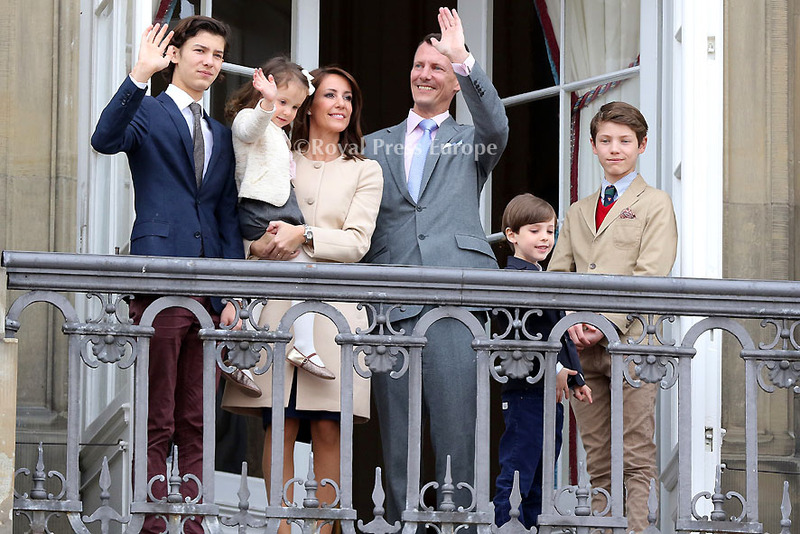 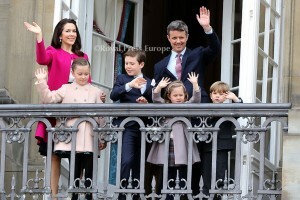 Prince Henrik and the couples two sons Crown Prince Frederik and Prince Joachim. 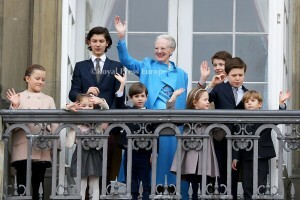 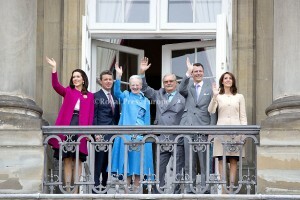 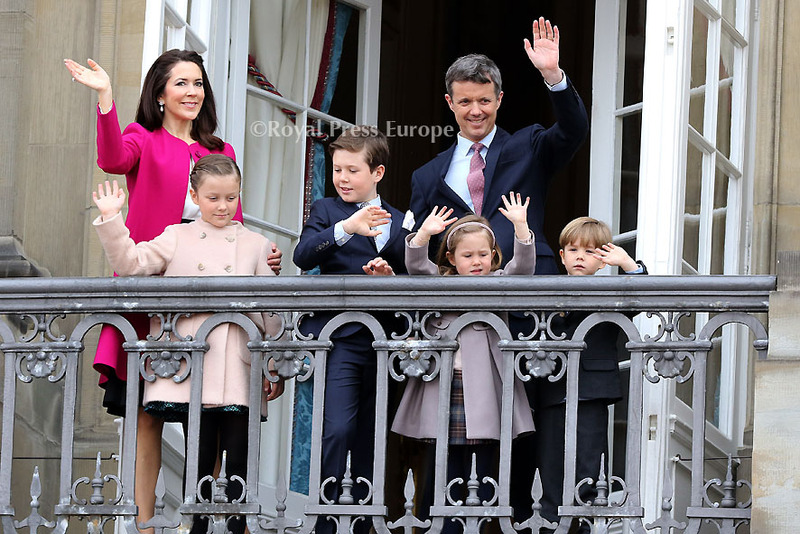 But it was the Queen’s eight grandchildren who stole the show. 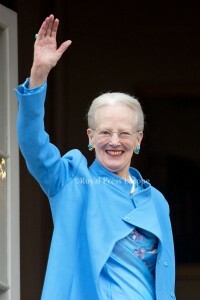 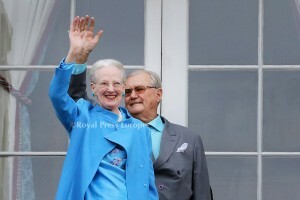 Queen Margrethe in a bright Blue Dress and coat for this occasion.